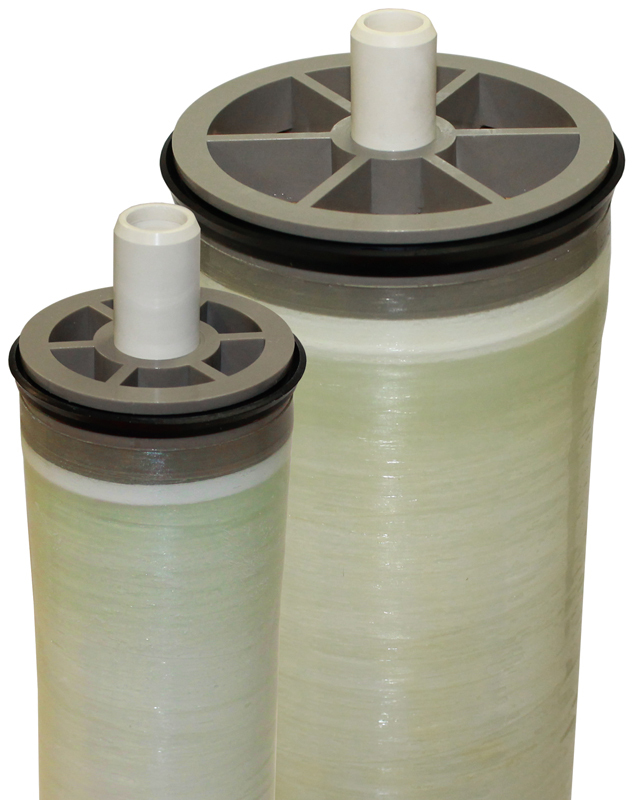 RO Desalination Membranes - Marine RO Watermaker | Applied Membranes Inc. These high rejection and high productivity seawater reverse osmosis membranes are specially designed for marine applications. AMI SWRO membranes are ideal for seawater desalination in shipboard applications, watermakers, land-based desalinators and sea-based desalinators. AMI membrane elements are among the finest in the industry. With hundreds of thousands of membranes in operation world-wide, we offer these seawater RO membranes in standard commercial sizes. AMI Membranes are Made in the USA in our ISO 9001:2015 Certified Facilities. Each membrane meets or exceeds our strict performance requirements before shipping. For the past 30 years we have earned a reputation of delivering consistent, high quality which makes AMI SWRO Membranes the natural choice for use in seawater desalination, shipboard applications, watermakers, land-and-sea based desalinators. Convert seawater into drinking water on yachts, boats, cruise ships, off-shore platforms, and resorts. 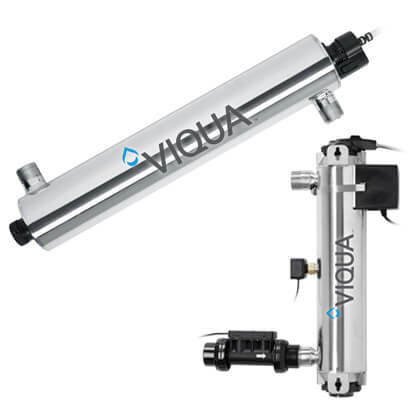 99.4% Stabilized Salt Rejection Reverse osmosis membranes remove up to 99% of total dissolved solids. Note: Performance specifications based on 32,000 mg/l sodium chloride, 800 psi (5.5 MPa) applied pressure, 77ºF (25ºC) feed water temperature, pH 8 and the recovery listed in the table above. Element permeate flow may vary ± 20%.